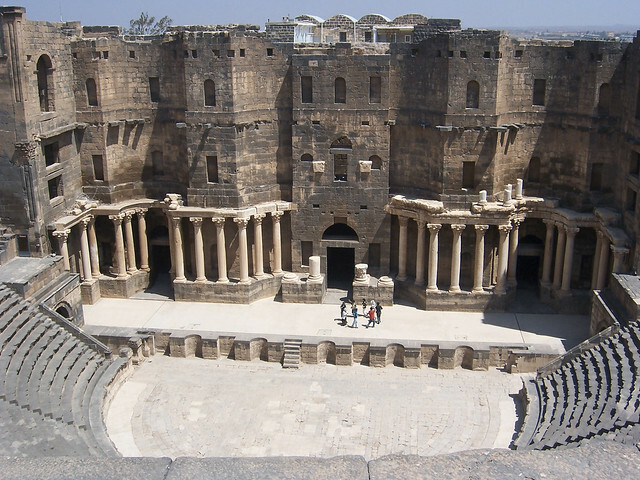 Wedged between Turkey, Iraq, and the Mediterranean Sea, (and bordered by Jordan, Israel, and Lebanon as well) Syria is a Middle Eastern country with a respect for its long, rich history, but is also modern with all the efficient technologies we expect in the twenty-first century. Most of the population is Arab and Arabic is the official language of Syria. Most educated Syrians speak English and/or French as well, but it is advisable to know some Arabic before venturing there. U.S. – Syrian relations are tense as Syria opposed the commencement of the Iraq War in 2003 and has not cooperated with U.S. wishes to the extent the U.S. would like. The U.S. does not recommend travel in Syria. Political demonstrations occur frequently and even the peaceful ones often turn violent. The political situation in Syria is often blamed on foreign influence and as such many roadblocks and checkpoints dot roads throughout the country where you will have to answer to Syrian officials. Even innocent travelers may be arrested for espionage in the current climate of increased suspicion of foreigners. 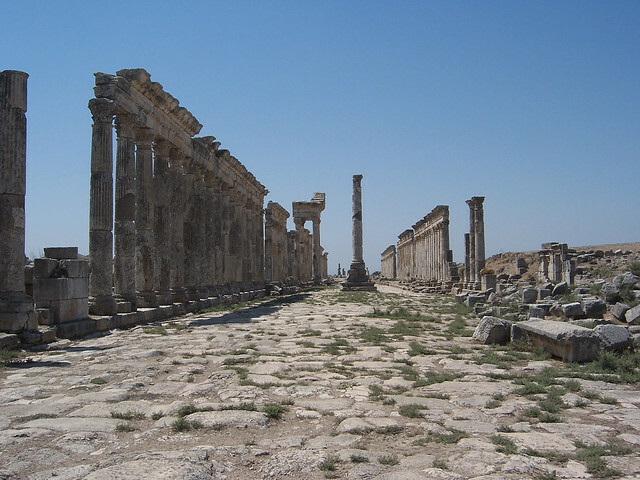 Despite this, Syria is a beautiful country that those with a sense of adventure, love of nature, and inclination to study history will thoroughly enjoy. The ruins of the city of Palmyra are a collection of columns and massive stone structures that span over 120 acres and date to the second century. You can walk under majestic arches, stroll along ancient streets, and marvel at the architectural prowess of ancient civilizations. Stand at one end and you’ll see single columns and rows of columns all the way to the horizon. 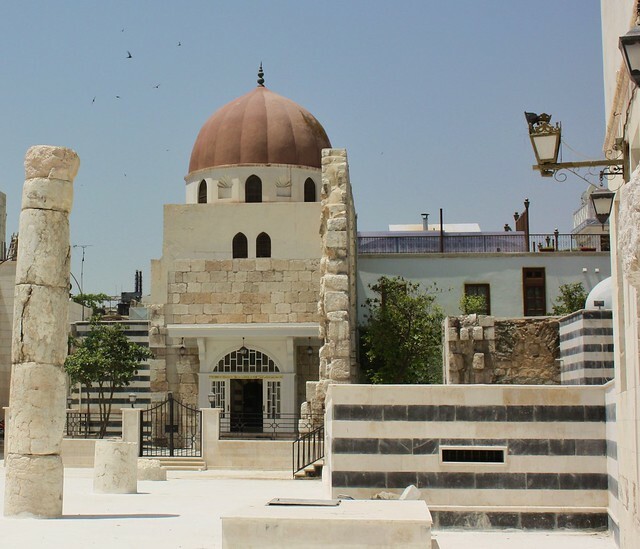 Possibly the world’s oldest continually inhabited city, Damascus both embraces its history and pushes on to the next new modern convenience. 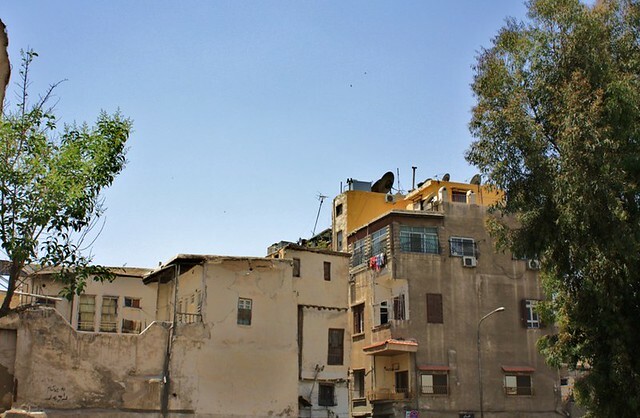 The Old City maintains an atmosphere of the Orient of long ago with colorful bazaars, wild street-cart vendors, and plenty of tiny alleys to lose yourself in. The Euphrates River, one of the rivers responsible for creating the Fertile Crescent and allowing the birth of civilization, flows through Syria. Although much of Syria is hot, sandy desert, the area surrounding the Euphrates is quite fertile and beautiful. Consider a bike trip along the Euphrates, a boating excursion, or a simple picnic on one of the Euphrates beaches. Hike a road studded with olive and fig trees to the summit of Saydeh Mountain where you can see the bright villages of Syria for miles. You can begin the hike in Mashta, a town near the mountain, and walk from the center of town to the summit.